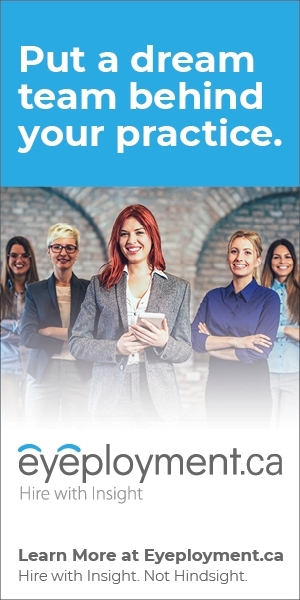 Corporate Optometry makes sense for many young ODs starting out. Here are some of the reasons this route may be appealing. 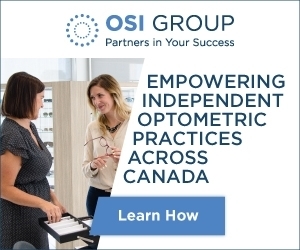 Corporate Optometry: The Right Choice for You? 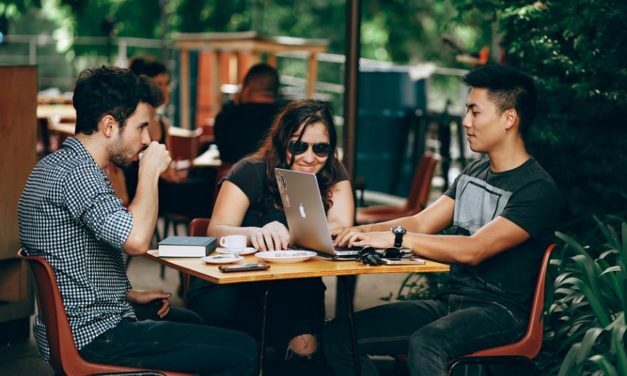 While private practice ownership remains a long-term objective of many graduating ODs, it is not the only, nor necessarily the best, practice modality option for you. 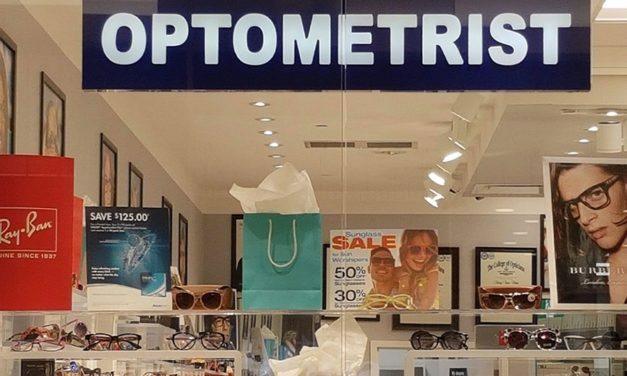 “Corporate Optometry” is an increasingly viable and attractive optometric practice option. 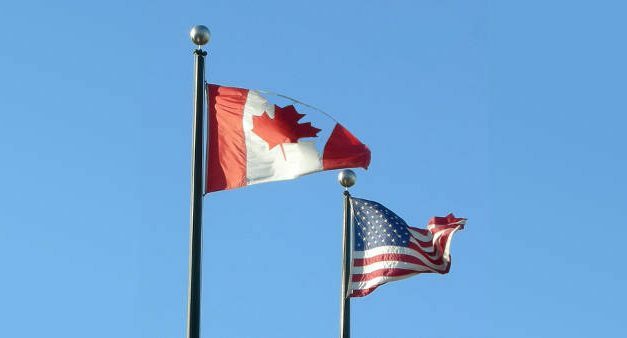 Optik compared each country’s largest retailers and found that the level of store concentration in Canada has drawn closer to that of the USA due to the aggressive acquisitions by New Look Vision Group and FYidoctors in particular. 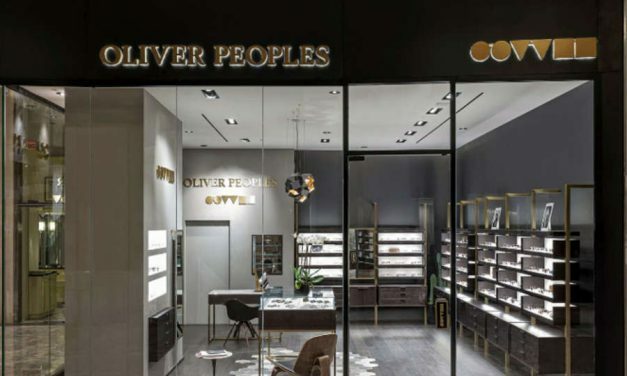 American luxury eyewear retailer Oliver Peoples will enter the Canadian market this year with its first standalone stores. 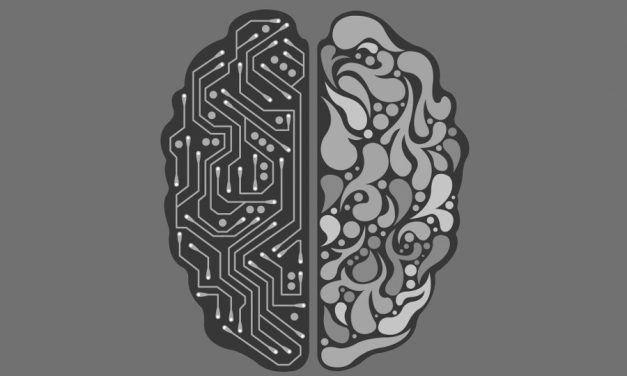 How Will Artificial Intelligence Change Your Practice? Artificial intelligence has a long way to go to become a fixture in healthcare, but there already are hints of what’s to come.